Sony announced the Xperia Z4 Tablet and the Xperia M4 Aqua at the MWC 2015, but that is not all the company has up its sleeve. 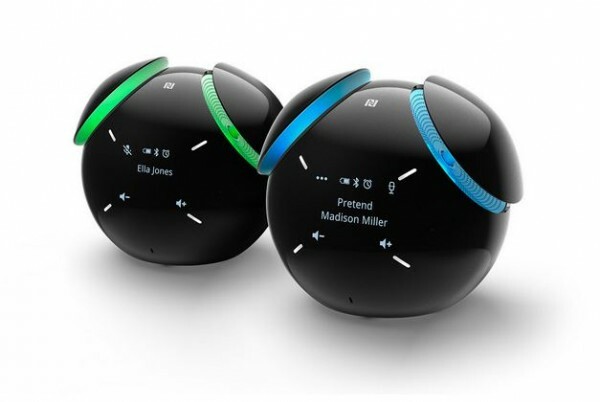 It has also announced a rather interesting looking Bluetooth speaker called the BSP60. 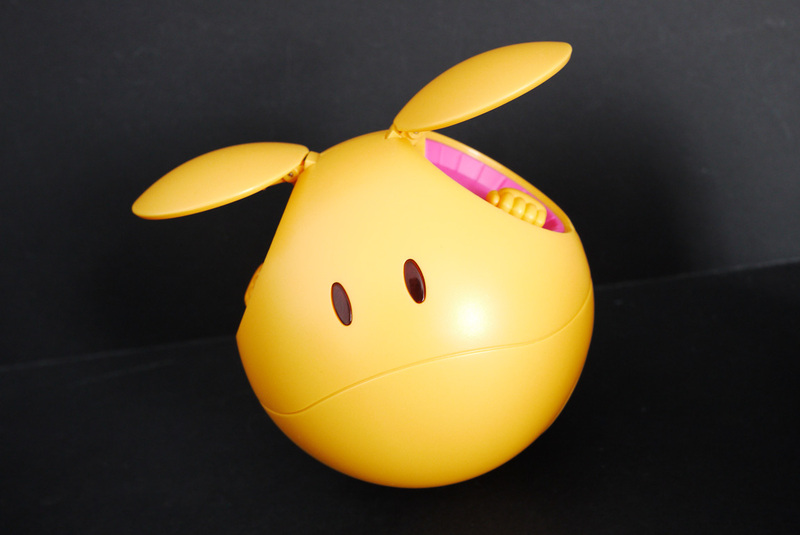 The Bluetooth speaker features 2.5W stereo speakers and it looks a lot like an 8-ball or that Haro from the Gundam series. By using the voice control extension app, a simple “OK speaker” can make it perform tasks through voice recognition like setting an alarm, launching a timer, initiating a phone call, or even checking the weather. With the built-in microphone, call conferences can be made as well but it might seem a little out of place to be used in the office. 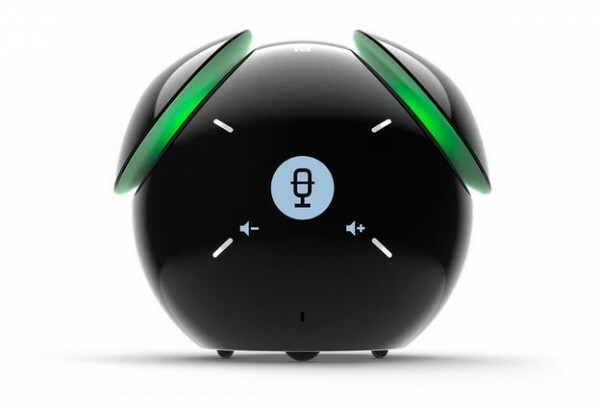 As for the controls, it has touch sensors for the buttons and a small LED screen on the front of the speaker to display important information or song details. 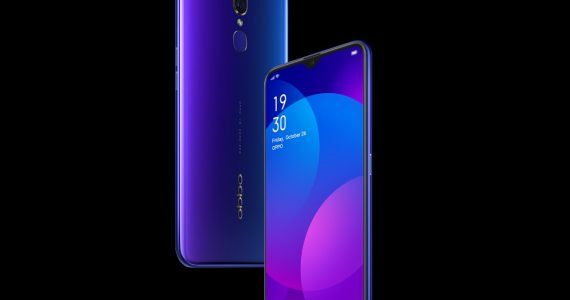 In terms of connectivity, it will be using NFC to allow for one-touch pairing between devices, and Bluetooth 3.0 which is a rather odd choice when the industry standard is now the Bluetooth 4.0 LE. It is spherical in shape and weighs approximately 349g. Those ear-shaped flaps would be where the speakers are located and it even has lights in the middle that diffuses from an array of different colours. Those small bulges on the bottom are not rubber footing but wheels that lets it roll around on flat surfaces. The device will be launched in Q2 of 2015 and it will come with a price tag of €299 (RM1,210). It might be available in Malaysia, but when it does get its place on retail shelves, would you get one?